Being a child at heart, I was so excited when I found out that City of Dreams Manila will be opening a DreamWorks entertainment center here in the Philippines. 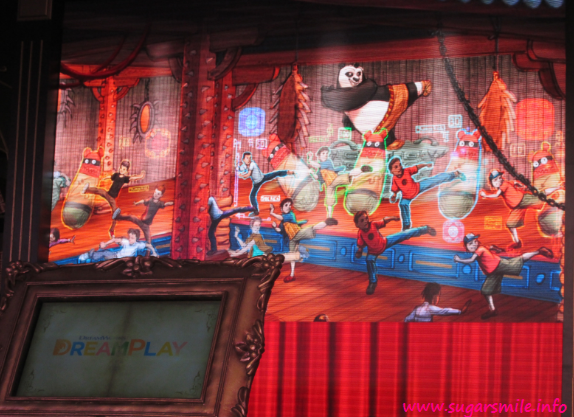 Last May 22, DreamPlay, world's first "edutainment" center is introduced by the Melco Crown Resorts Corporation. Now I'm just so excited that we can finally witness this one-of-a-kind interactive experience. 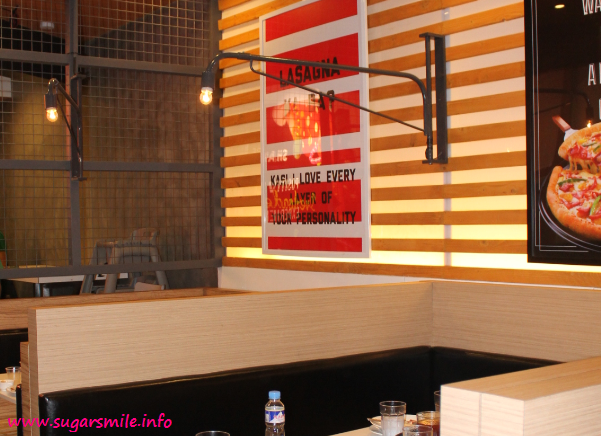 Have you heard of the Jollibee's Family Bee Day last May 10? It was a fun-filled afternoon held at Quirino Grandstand in Metro Manila, Bayanihan Park in Pampanga, Nuvali football grounds in Laguna, Plaza Independencia in Cebu and Crocodile Park in Davao, where thousands of families enjoyed the grandest picnic ever! I couldn't cook to save my life. But that doesn't mean I can't start now right? 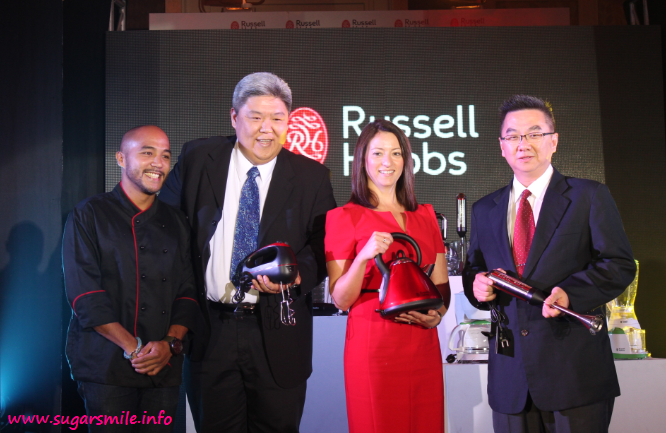 My mind changed when I was invited to the launch of UK's leading appliance brand, Russell Hobbs. I found out that these sleek and efficient small kitchen appliances are best for young professionals who just settled in a new place or start up families. And now, it is finally available in the Philippines. I remember a friend telling me years back that in order for you to love someone, you must first love yourself. My biggest breakup of 2009 really made me feel so unloved. I remember that I was not putting so much effort on myself and thought that I deserved to feel depressed every single time. But it seems that after wallowing, you just have to push yourself to get back in the game and love life, as it is the only natural way to do. That way, you can find love back in your life. Samsung Electronics is inviting thirty lucky Samsung camera owners and selected professional photographers to embark on an unforgettable visual learning journey in Australia. 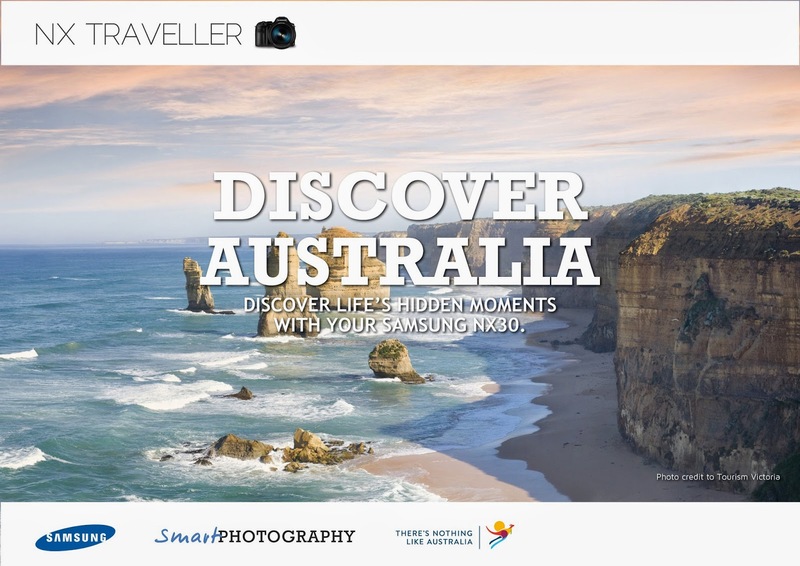 Through the second instalment of its NX Traveller programme, Discover Australia, participants will be able to explore the stunning and diverse landscapes of Australia to capture the essence of its people, places and produce through the Samsung lens. When you see a curve, what usually comes into your mind? For me, it's a wide smile. A curve looks like a smile when something happy is around. 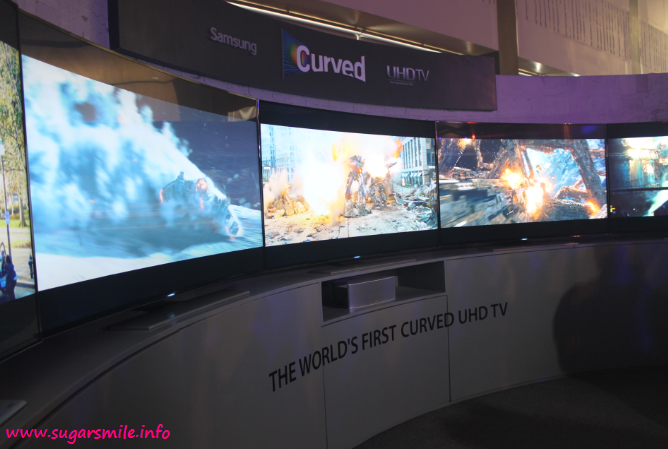 For Samsung Electronics Philippines, Curved is their newest line of television and the first UHD TV that is truly revolutionary and lets you discover the new world of immersive viewing. My boyfriend always get really confused when I tell him stories about my best friends. He'll ask who really is my best friend, because I have so many. He often wonders if I even talk to all of them. Surprisingly, I still do. And no matter how hectic life is, I make sure to get in touch. But to spice things up, here are 20 ways you can be the best friend ever! 1. Schedule a pampering session. 2. Put on each other’s make-up. 3. Help her get over her ex. 4. Have a slumber party. 5. Cry over a drama chick flick together. 6. Watch your favorite artist’s concert. 7. Have matching loom bands. 8. Create a rockin’ playlist for her via Spotify. 9. Travel on a country you’ve both never been to. 10. Share your favorite funny Youtube video. 12. Have a coffee date at least once a week. 14. Go all out and have a buffet dinner. 15. Paint each other’s nails. 16. Buy her flowers on her birthday. 17. Organize a shopping day. 18. Whip up her favorite dish. Keeping in touch and doing all these things with your best friend is now easy with Globe. With Go Unli20, it’s now easy to call without a need for a prefix and it’s just P20 for unli calls, 15MB of mobile surfing, and 20 texts to all networks! Kaya if you need a friend, don’t call me, I’ll call you! How about you? How do you become the best friend ever? My smartphone is a staple to me. I guess you can say that my life pretty much revolves in it. From Social Media, to talking to my loved ones, to watching videos and listening to music, you could say it does its job for me. 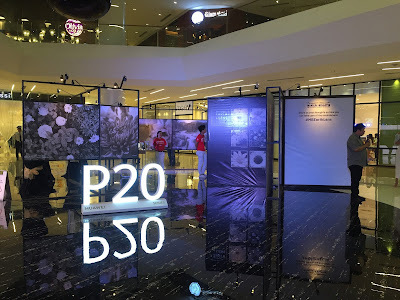 Last week, my friend invited me to PHILTEQ's event, where I learned that there are a lot of mobile accessories that I can use for my phone and more. Good news to Android users like me! 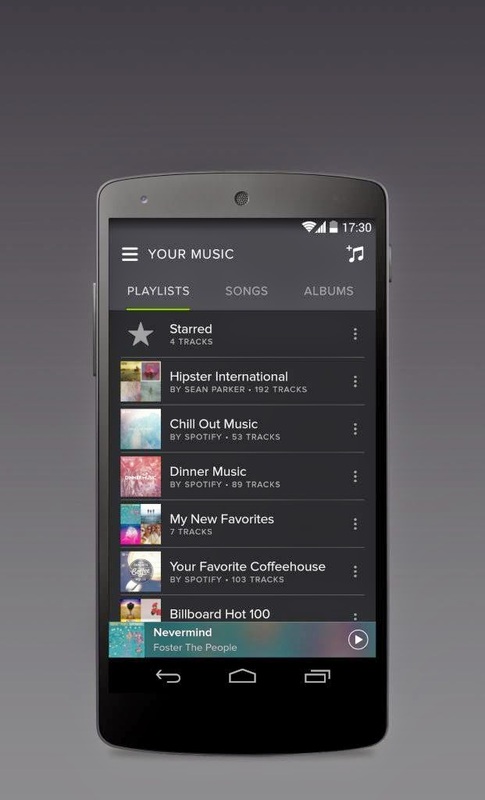 Recently, Spotify has rolled out some exciting changes to their interface. They say that once you go black, you never go back, and Spotify has adapted a new darker theme, refreshed typography and rounded iconography. Now, playing your favorite tunes has never looked so good. Are you Team Phil or Team James? This June 7, the rivalry between the Younghusband brothers will finally be settled in the Clear Dream Match 3. This event will be the biggest football all-star game in the country and the final battle to the Clear supremacy. It is even made even bigger with the presence of the Manchester United legends, Paul Scholes and Andy Cole. Spend Mother’s Day with #ViberPerks at EastWood! Looking for a perfect way to treat your mom or spend Mother’s Day this May 11? Take your mom to EastWood City, Libis and let Viber pamper your moms for you and enjoy perks she’ll love—from flowers to special discounts and privileges at her favorite spots. To get an ultimate gift this Mother’s Day, share a screen shot of your sweetest Viber conversation with your mom then upload on Instagram, tag @Viber_ph and #ViberWithMom. Highest number of likes will win an iPhone 5s or Php5,000 worth of GC c/o Bistro. 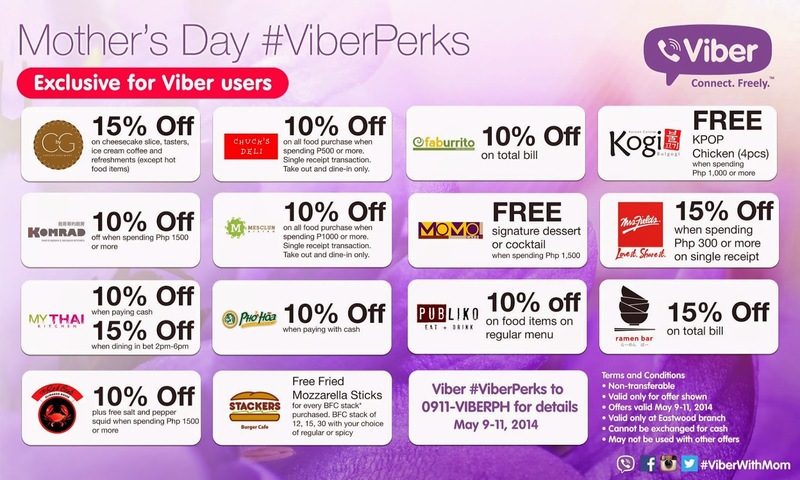 Just Viber #ViberPerks to 0911-ViberPH from May 9-11, 2014. 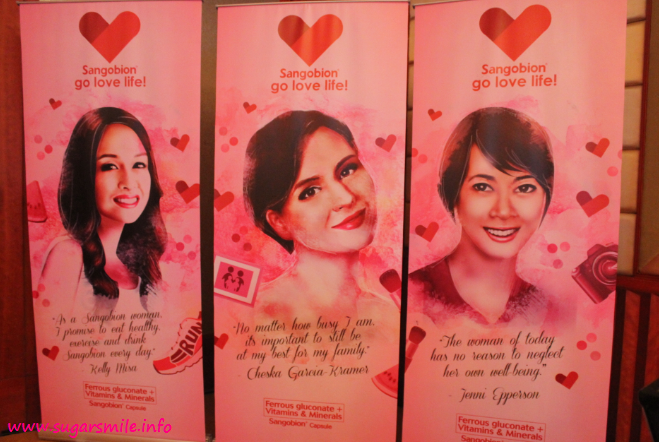 You may also log in to http://bit.ly/ViberPH and http://bit.ly/ViberWithMom for more details. Mommy, Mama, Mom, Nanay - Call her all you want, the fact remains that she is the most special woman in your life. 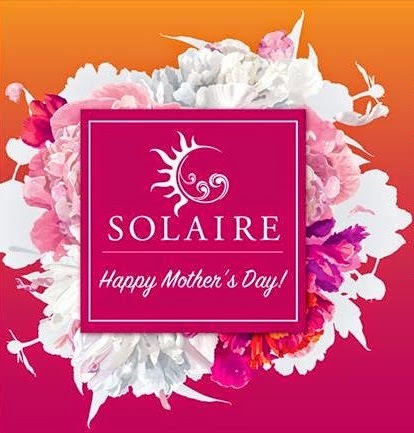 And this Mother's day, Solaire Resort and Casino brings you the best treat to give to her on this special occasion. From the special discounted rates in the ultimate family staycation, to the exquisite set menus in their fine dining establishments, they are marking this as one unforgettable Mother's Day. Do you love taking food selfies? Foodies in the Philippines unite, because OpenRice, Asia’s Premier Dining Guide has launched its newest mobile App, OpenSnap. 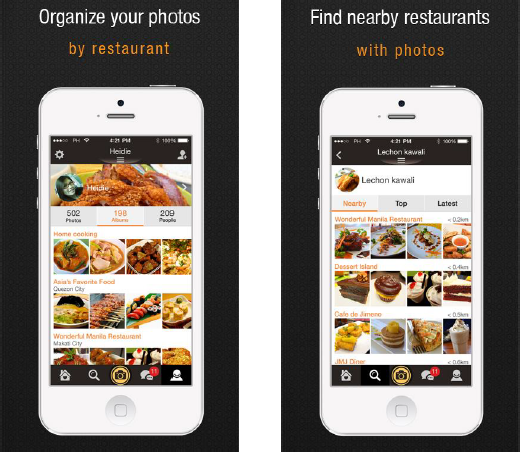 This revolutionary mobile app for iOs and Android smartphone and tablet users can now find great restaurant locations and food photos that are shared by the foodies in the Metro. When we were kids, our moms meant the world to us. And as we grew up, our moms continued to be there to guide us, pushed us to be the best we can be, and served as our inspiration. We cannot thank them enough for being such a huge part of our lives. This month, you can turn the tables and give your moms the royal treatment. Indulge the Queen of your home at the All Out Mommy Royalty—a Mother’s Day extravaganza at the Araneta Center. 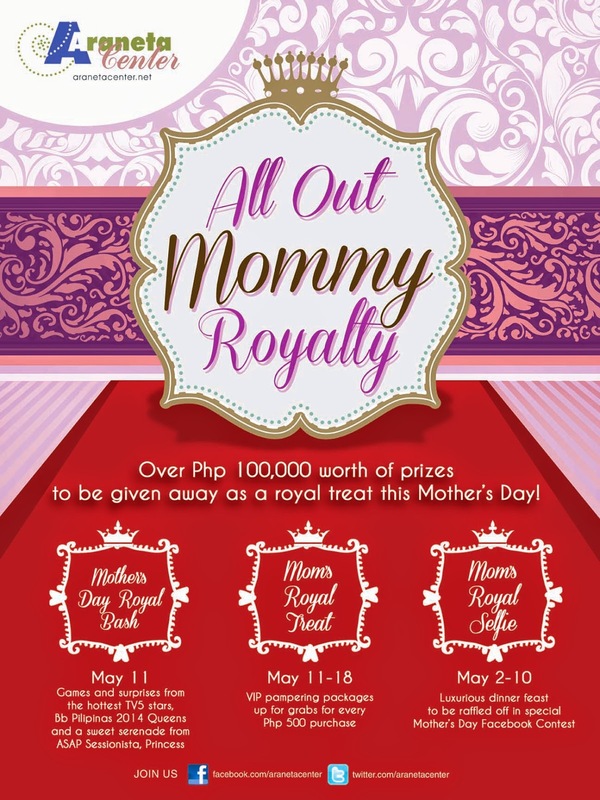 For the whole month of May, royal treats for moms worth over P100,000 will be given away! Ola Havaianaticos! It's the time of the year where you can design your favorite flip-flops again! 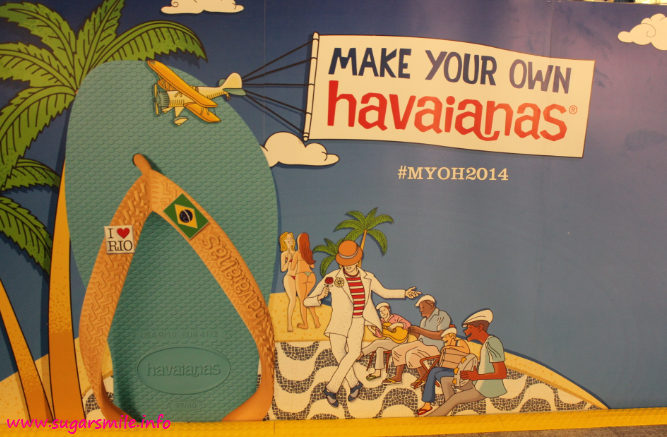 This year, Make Your Own Havaianas 2014 is set at the Glorietta Activity Center on May 8-11 and you are all invited to design your own pair. Being a teenager is exciting. You get to experience a lot of things for the first time, your first barkada, your first crush and even have lots of adventure. Back when I was in high school, there are limited products that I can use .for inevitable issues like pimples, blackheads or oily skin. Lucky for the teens now, US #1 teen skincare brand, Clean & Clear helps in getting all these problems out of your way. And now, they are certified #MadeForTeens. It finally rained yesterday, but today, the sun's power switch seemed to have turn into the highest volume again. But don't fret, the yummiest coolers are just around the corner. Now let me show you my favorite cool finds this summer time! 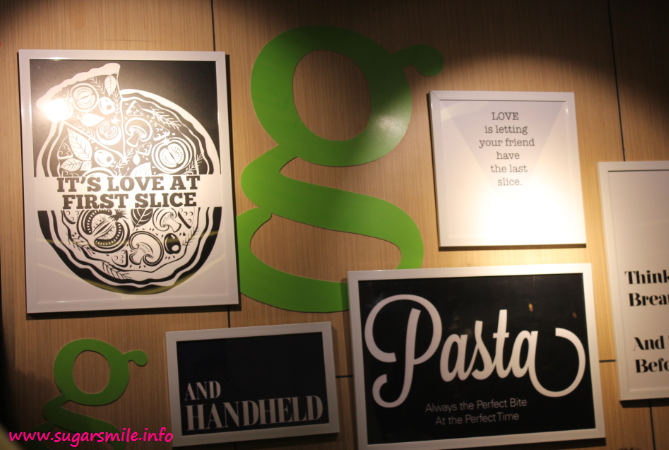 Whenever I’m with friends or family, Greenwich Pizza is the way to go because of their Pizza Feasts and barkada treats. 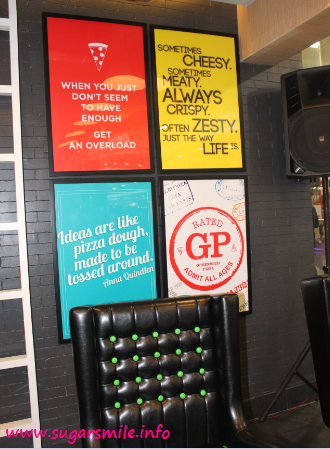 Recently, they launched their newest concept store, the Greenwich Pizzeria, where you can also enjoy their popular Hawaiian Overload Pizza, Lasagna Supreme and more. Pretty neat, isn't it? I bet you would want to see and feel this new minimalist look too. 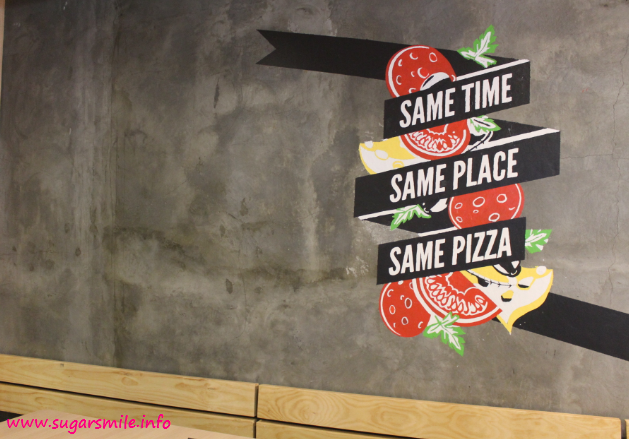 Its interior has that familiar and homey feel using the wood and brick elements, as if you are travelling in a warp space into an authentic pizzeria. They now have a lounge, main dining area, a balcony, a banquet and even an enclosed dining space for private meetings or parties. 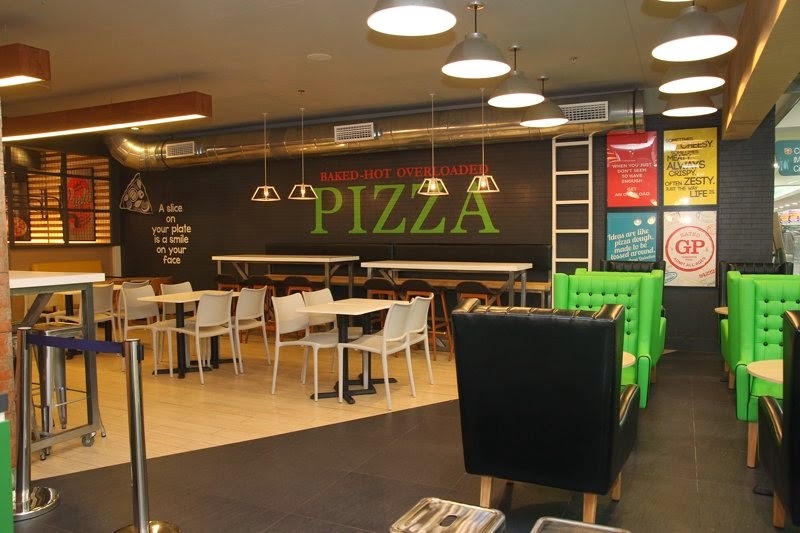 The seating also varies from couches, booths, long tables, bar stools and even queen sized sofas for that ultimate pizzeria experience. It is colorful and lively, I would want to bring the boyfriend there, because I'm sure that he'll enjoy sitting at a courtside-like booth. Aside from our favorite pizzas (Mine is Ham and Cheese or Hawaiian Overload, I love ordering the Lasagna Supreme, that completed with the creaminess of white sauce, the chunkiness of red sauce, all while mixing with the cheesy taste, sweet sour blend of sauces, spiciness and meatiness. It is so sumptuous, my friends and I can finish it within a few minutes. 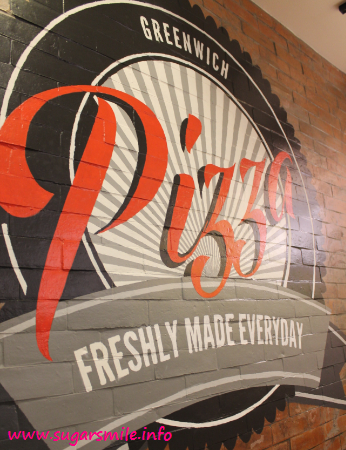 Visit this young, mid-century industrial Greenwich Pizzeria now and love the place, the food and ambiance. Everything is absolutely here! While at it, you might even bring your uno cards or pictionary tools and have fun with your best buddies. The possibilities are endless and I love it! This has got to be the hottest summer, don't you think? 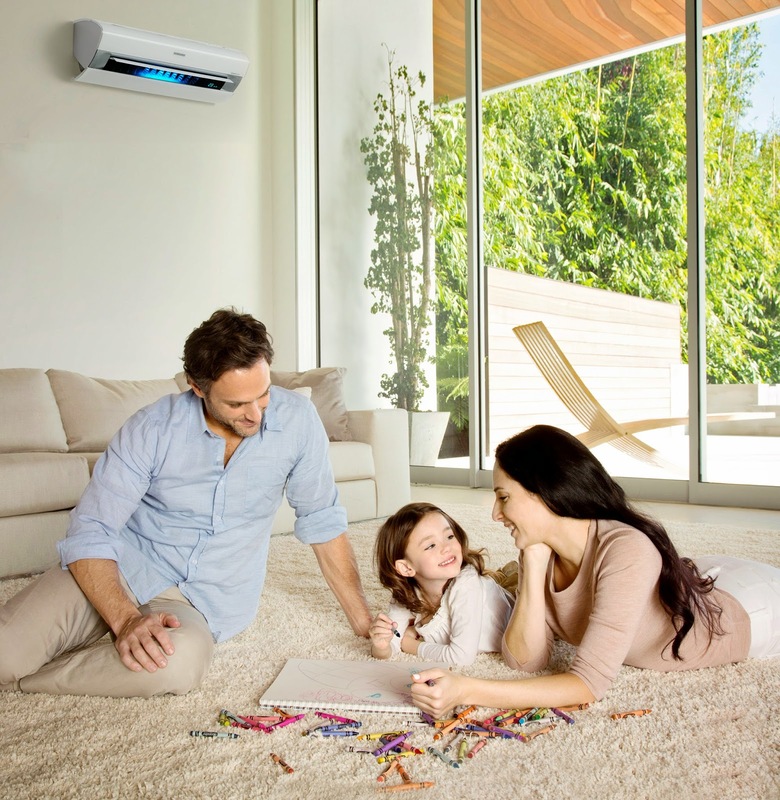 And I know how most of the Moms I know complain about their electrical bills became pricier.This is why Samsung has come up with a line of air conditioners to help you take charge of your family’s comfort and health, and yes, even your electric bill! Brighter than the sun - I've always loved Solaire Resort and Casino's tagline because it seems that every time I go there, there's always a special moment (a "Solaire Moment") waiting for me. And last week is no exception because as the temperature in Manila goes hotter, they have already prepared the desserts to cool you down this season. 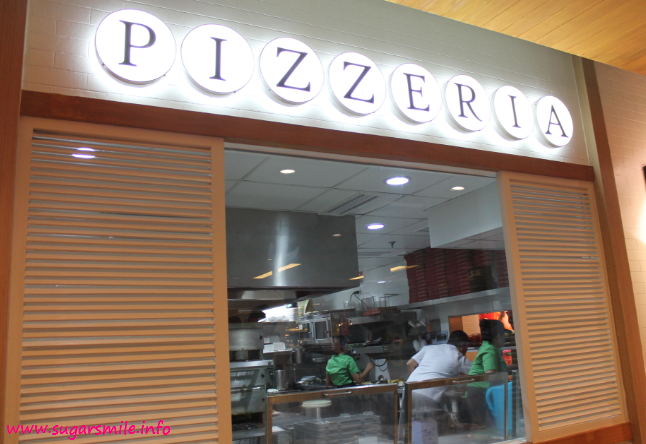 We were invited to check out Solaire's restaurants to try their summer sweets. I was so excited because it promised to be a real treat by their world-renowned chefs, and who am I to say no, right? So sit back, read through and cherish the dessert experience, because I'm pretty sure that you'd be wanting to try these really soon too!